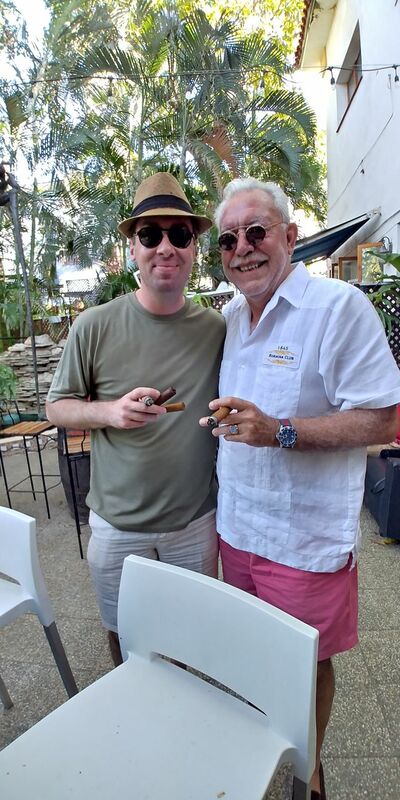 Especially on days like this here in Germany with snow, gray skies and bitter cold I like to watch the clip I made during John DeCosta’s fantastic Cigar Sanctum party at my favourite Havana hang-out Espacios in Miramar. 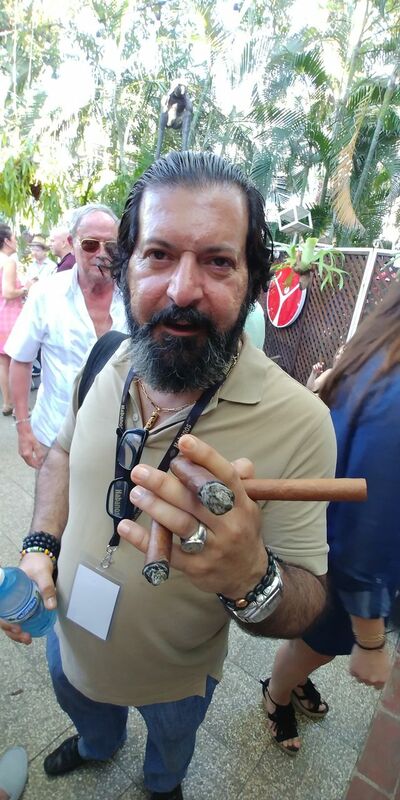 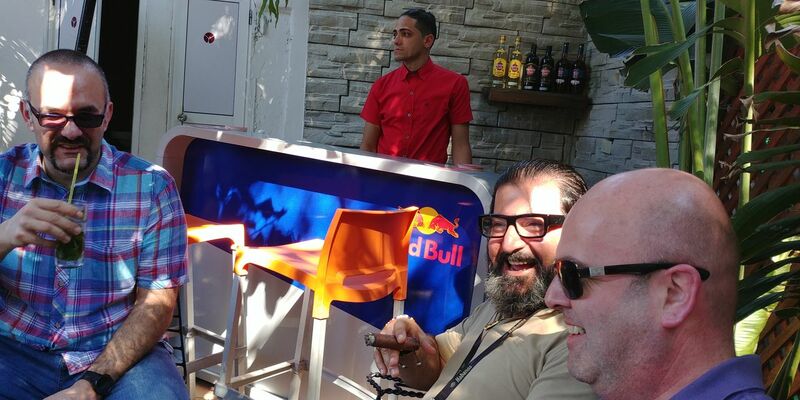 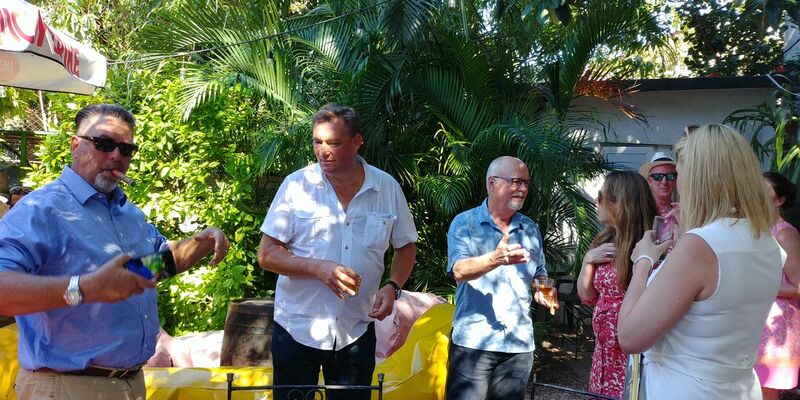 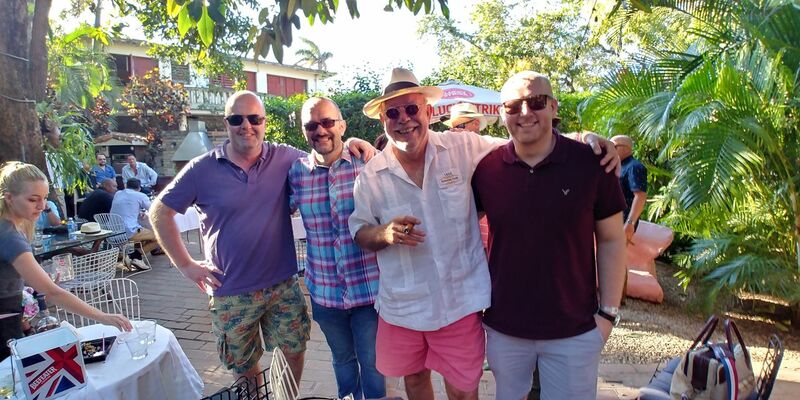 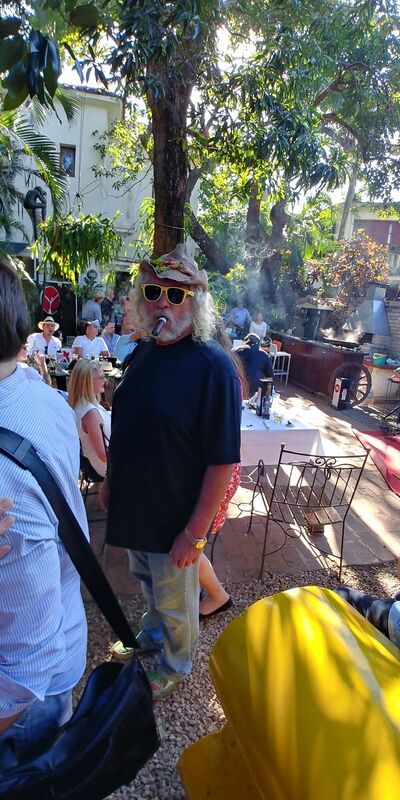 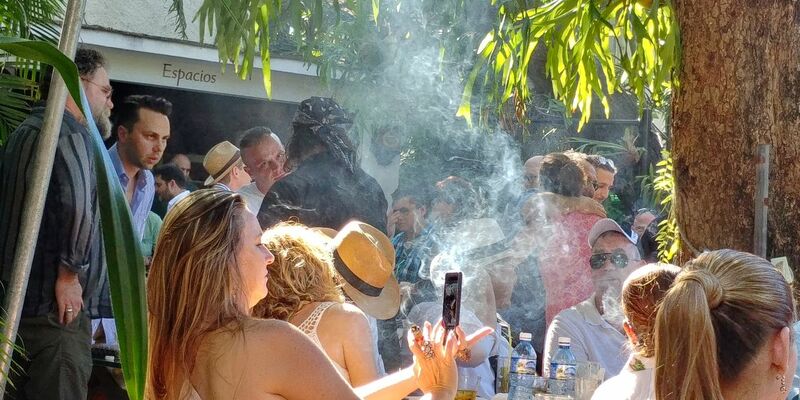 It brings back great memories of absolutely the best cigar party during the Festival week. 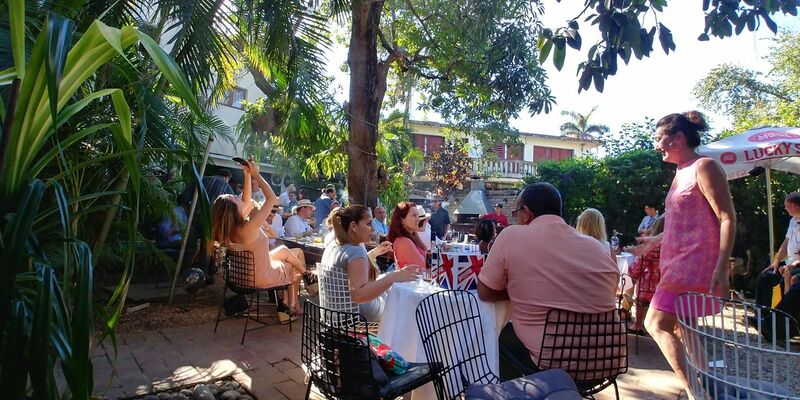 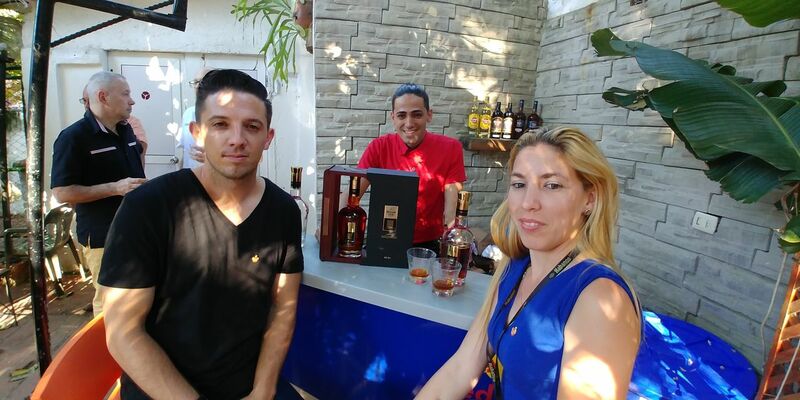 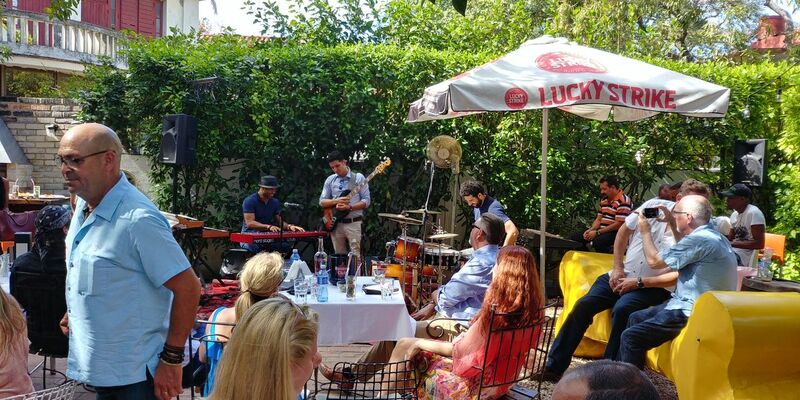 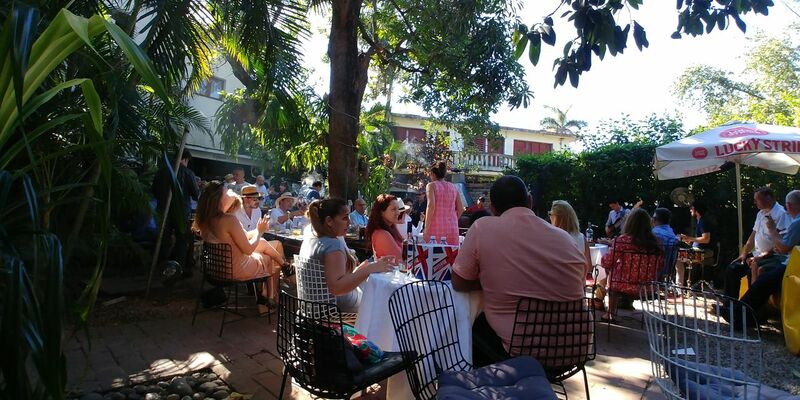 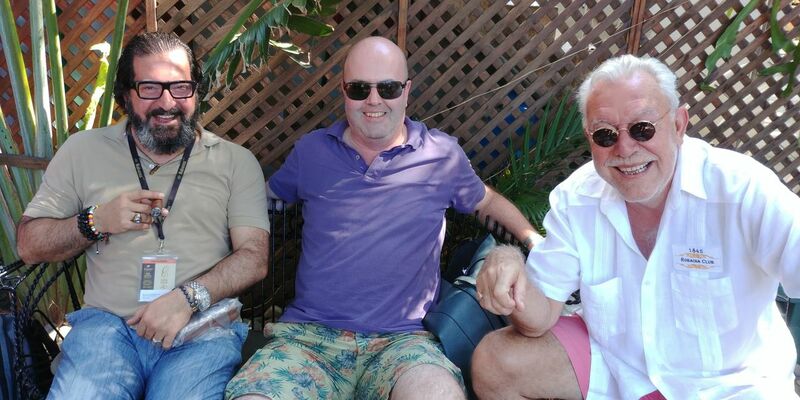 It was an afternoon full of vibrant jazz music by Roberto Fonseca and his band, great rum by Havana Club ( I got to try the Union rum made for Cohiba, outstanding stuff ), good friends and special cigars. 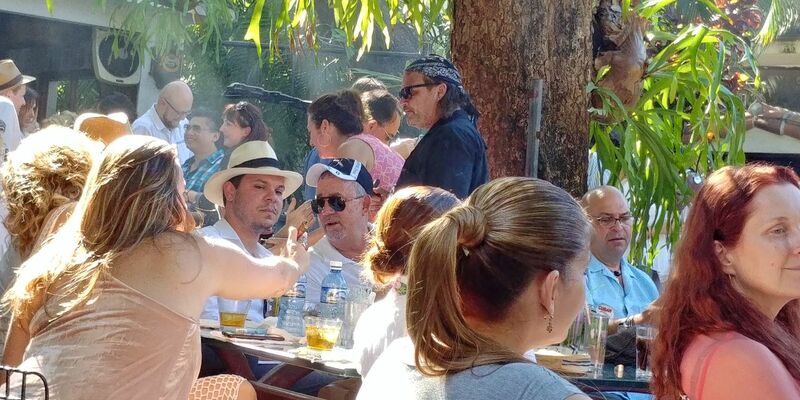 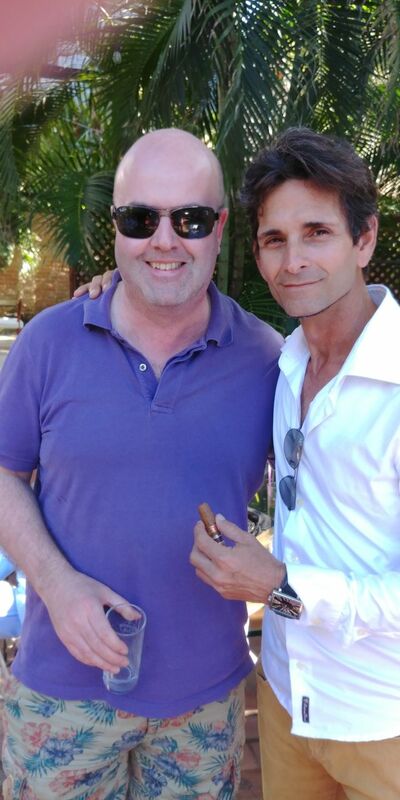 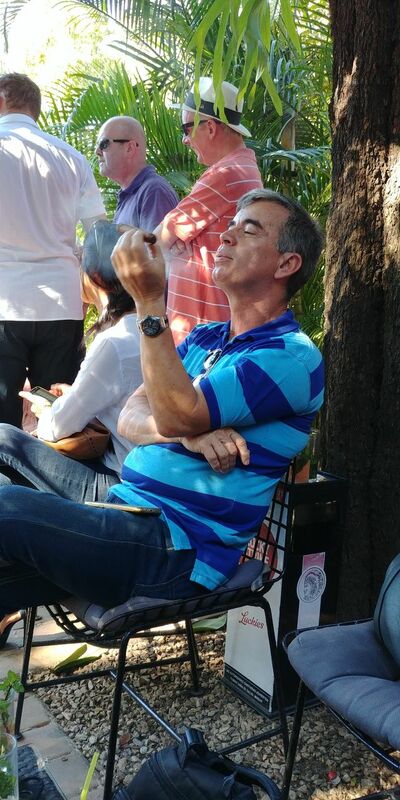 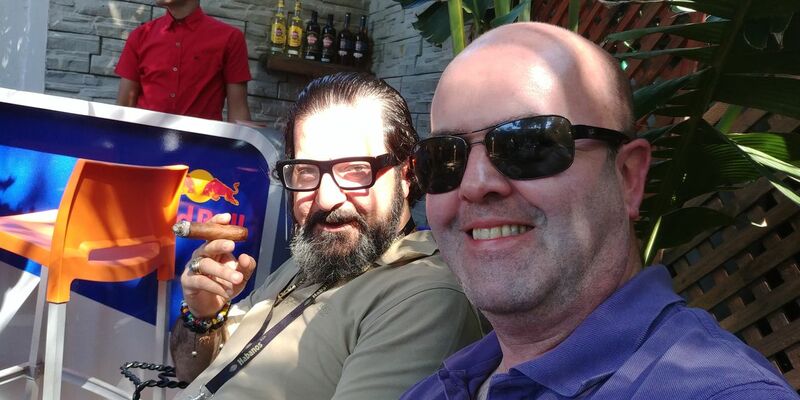 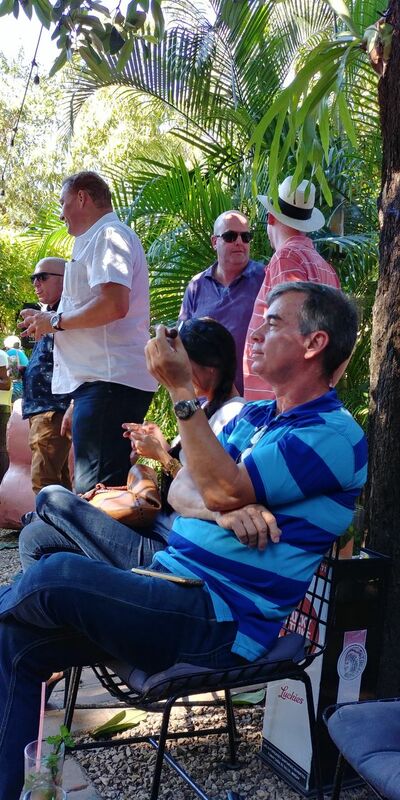 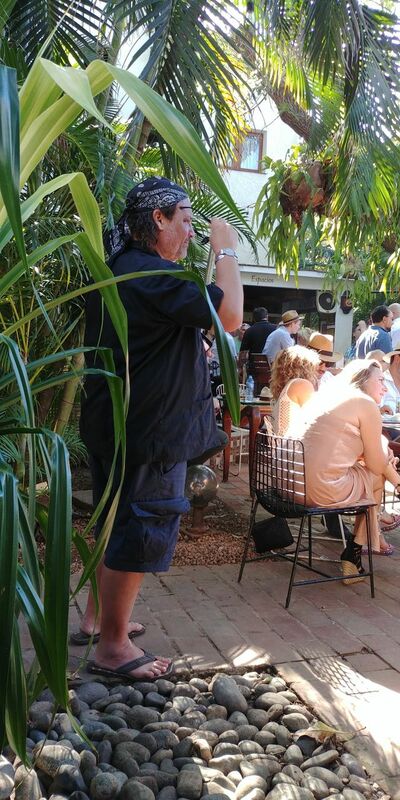 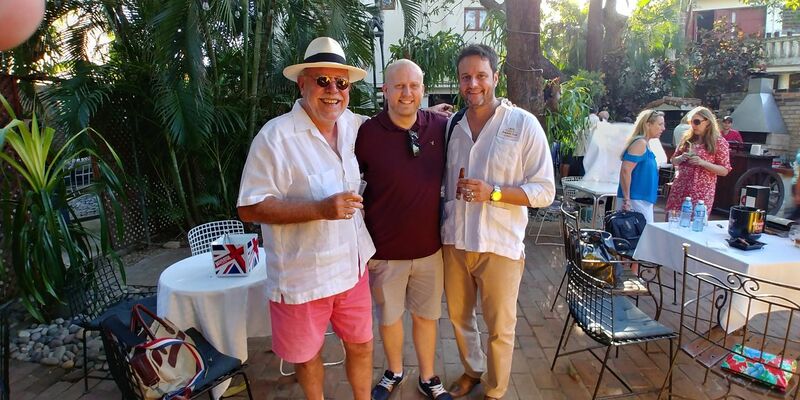 All of John’s events in Havana have been brilliant, this one was the best.